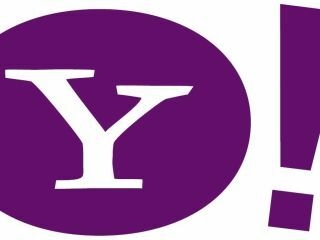 Comscore has released its latest web traffic figures which show that the network of sites belonging to the Yahoo portal picked up more traffic than any other in August. Google sites, incorporating the likes of YouTube, are in second place with one or two surprises further down the list. The new iPod range, for instance, has done a cracking job of driving US citizens to Apple's website. Apple.com was visited by nearly 43 million Americans in August, nearly 10 million more than booming social networking site, Facebook. You can see the full list over at Comscore's website.